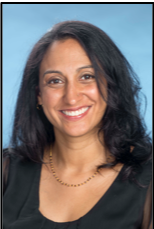 Shilpa Bakre's (MPAff '09) career in communications spans more than two decades. This tenure has afforded her exceptional opportunities: cultivating marketing and public relations endeavors for a prominent downtown contemporary arts museum; managing elaborate communications efforts for four consecutive Olympic Games (the culmination of these efforts was winning an Emmy for my role as an associate producer/writer for NBC); working as the Director of Media & Public Relations for a top-five U.S. Olympic sport at the young age of 23; orchestrating a celebrity product endorsement for international soccer player Pele; developing a complex public relations and marketing platform for a large downtown development project; and negotiating and securing multi-million dollar partnership contracts; and enhancing economic impact for the City of Austin through tourism & hospitality. Currently, Shilpa is part of The University of Texas at Austin's communications team and serves as the Communications Strategist in the President's Office. Her hybrid role oversees crisis communications, issues management and media relations efforts. Dan Casey (MPAff '76) is a partner in the Austin-based consulting firm, Moak, Casey & Associates. He has 40 years of experience in education and public finance issues. Dan has held positions as research director for the State Comptroller’s Office, senior economist and budget examiner for the Legislative Budget Board, staff director for the Senate Finance Committee, director of the Legislative Education Board, and associate executive director for the Texas Association of School Boards. In his consulting practice over the last 20 years, Dan has worked with many individual school districts on revenue issues, property value limitations and other economic development issues, as well as several school district organizations, including the Texas School Alliance and the Fast Growth School Coalition. He graduated with honors from the University of Michigan and holds a Master of Public Affairs degree from the LBJ School of Public Affairs at The University of Texas at Austin. 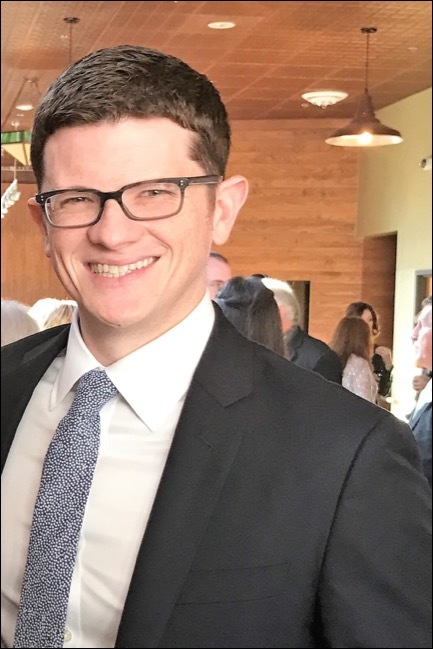 Greg Conte (MPAff/MBA '16) serves as a team leader with the Texas Comptroller’s Office managing the implementation and maintenance of the state’s financial transparency initiatives. Prior to his current position with the state, Greg worked in various roles in both the public and private sectors, including at Austin’s Office of the City Auditor and at Deloitte as a public-sector consultant. Originally from Boston, MA, he moved to Texas while on active duty in the U.S. Army and has since developed a strong admiration for the state’s charm, inclusiveness, and pride. He loves returning to New England when he can, although he now considers the Lone Star State his home. Greg received his B.A from Boston University in 2006, earned an M.S. in Intelligence and National Security Studies from UT-El Paso in 2012, and graduated from UT in 2016 earning his MPAff and MBA concurrently. Theresa M. Gage (MPAff '01) is the Vice President of External Affairs and Corporate Communications for the Electric Reliability Council of Texas (ERCOT), the independent system operator for most of Texas, which manages the flow of electric power to more than 25 million customers. In her role, Theresa oversees government and media relations, public affairs as well as client relations and corporate communications. She has 20 years of experience in the electric industry. Theresa joined ERCOT in 2006 after serving for six years as Director of Government Relations for the Public Utility Commission of Texas (PUCT). Prior to joining the PUCT, she served as a Policy Analyst for the Texas Senate Economic Development Committee. She started her career in journalism, covering Arkansas and Texas politics and urban and county issues for a daily newspaper. Theresa graduated from The University of Texas at Austin with a Bachelor of Journalism and earned a Master of Public Affairs degree from the LBJ School of Public Affairs in 2001. She lives in Austin, Texas. Christine Gendron (MPAff '08) serves as the executive director of Texas Network of Youth Services (TNOYS), where she serves as a resource for policymakers, service providers and philanthropists looking to make investments to improve outcomes for Texas youth and families. Prior to becoming executive director of TNOYS, Christine worked as a senior research associate at the LBJ School’s Center for Health and Social Policy, where she managed project evaluations of innovative state-funded initiatives to promote child well-being. She received her master’s degree in Public Affairs from the LBJ School in 2008 and her bachelor’s degree in history from Texas A&M University in 2006. Christine serves on the Board of Directors for National Network for Youth and is the Vice President of a small family foundation. She grew up in the Houston area and now lives in Austin, Texas with her husband, Ben. Ariel Griffin (MGPS '15) is a seventh-year Spanish teacher, currently teaching at Park Hill South High School (PHS). 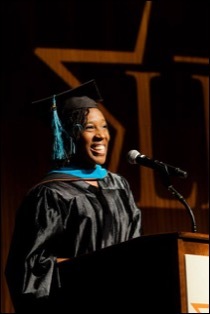 She is on a district-wide committee for Socio-Emotional Learning (SEL) and serves as a member of the school site team for AVID – a national program committed to closing the achievement gap in education. Additionally, Ariel advises four student organizations for PHS. She has taught in private schools, charter schools and public schools in the Dominican Republic, México, Texas and Missouri from students from preschool to university. During her internship summer with LBJ, Ariel also served as a director of a summer school in the Dominican Republic through the DREAM Project. This internship allowed her to see how policy affects program implementation. Ariel holds a second master's degree in education and was awarded the Fulbright grant to México. In her free time, she works as an independent contractor for organizations that need Spanish language training and as a consultant for local faith-based nonprofits. 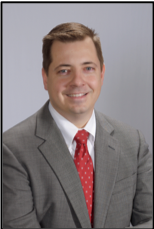 Casey H. Kelley (EMPL/MPAff ’18) is Director, State Government Affairs for the western and southern U.S. and the Canadian Province of Alberta for Exelon Corporation. In his current role, he monitors and supports state policy initiatives before government entities in the region. Casey has more than 16 years of experience, including private-sector consulting and governmental affairs, plus public service. 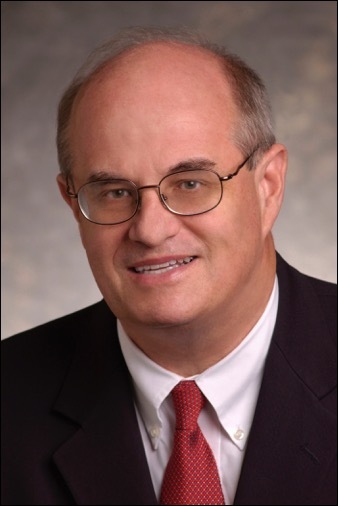 Prior to joining Exelon, he served as Director, State Government and Regulatory Affairs for ORYXE Energy International and has served as Chief of Staff to a Texas House of Representatives and Texas Senate Member. In addition, he is active with several charities in Texas, which support the youth of our state. Casey received a B.A. in Human Communications from Abilene Christian University in 2003, and graduated with an Executive Master in Public Leadership / Master of Public Affairs degree from the LBJ School of Public Affairs at The University of Texas at Austin. Josh Levine (MPAff '12) is president of the LBJ School Alumni Board and a proud member of the LBJ School Class of 2012. Josh’s main policy interests include higher education and public finance; he is currently focusing on issues of student mobility and university financial sustainability. 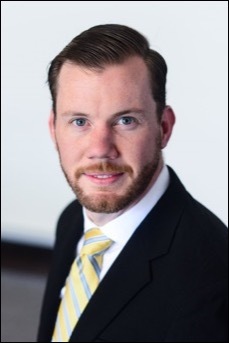 A native of Dallas, Josh lives in New York, where he is the lead credit analyst for public higher education, Texas, and the Southeastern United States on Lord Abbett’s fixed-income team. Prior to that, he served as lead analyst at Moody’s Investors Service, where he wrote the methodology for analyzing community college bonds and worked with issuers of tax-exempt securities in the higher education, healthcare, and local government sectors. Josh’s LBJ Policy Research Project was on government transparency and accountability, and he also collaborated on a book chapter dealing with burdens of proof in sports doping cases. Josh received his undergraduate degree from Vanderbilt University. Stephen M. Niemeyer (MPAff '92), P.E., is Deputy Director in the Environmental Services Department, Jefferson County Commission, Alabama. 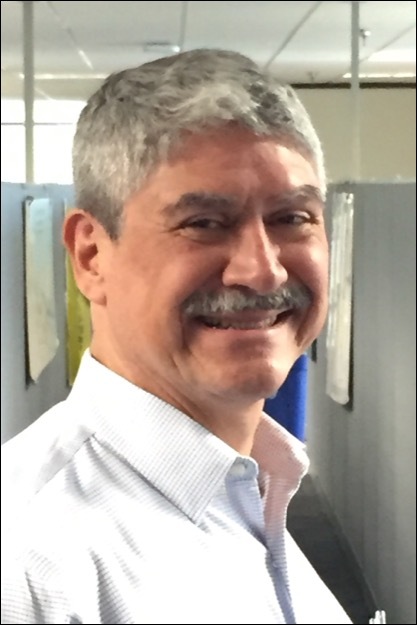 Steve was formerly the Border Affairs Manager at the Texas Commission on Environmental Quality (TCEQ), where he worked for more than 25 years on U.S.-Mexico border environmental issues, especially water quality, hydrology and water quantity, and emergency response. At the TCEQ, the state environmental agency, he managed a biennial $2.5-$2.75 million USEPA Performance Partnership Grant, served as an agency resource witness at the Texas Legislature, and advised agency commissioners and the executive director. From 2005-2012 Steve represented the State of Texas on the Good Neighbor Environmental Board, an advisory board to the President and Congress on U.S.-Mexico border environmental and infrastructure issues. He currently chairs the Border International Water Quality Standards Committee of the American Society of Civil Engineers (ASCE). In 2017 he was selected as the Government Civil Engineer of the Year by the Texas Section of ASCE. Steve holds a BS in Chemistry from The University of Texas at San Antonio and a Master of Public Affairs from the LBJ School of Public Affairs at The University of Texas at Austin. He is also registered as a professional engineer in Texas. Lindsay Ochoa (MPAff '14) works in Washington, DC as a human services research analyst at Mathematica Policy Research. In this role, she contributes to policy research on early childhood, family support, employment, education, and teen pregnancy prevention conducted on behalf of federal, non-federal and foundation clients. Prior to working at Mathematica, she held positions at Hanover Research and Texas Education Agency (TEA). Lindsay graduated from the LBJ School with her Master of Public Affairs in 2014 after receiving her Bachelor of Arts in Political Science and English Literature from Texas A&M University. She currently resides in Baltimore and in her free time she enjoys traveling, watching college football, and eating at new restaurants. Lindsay also serves on the board of the LBJ DC Area Alumni Association. 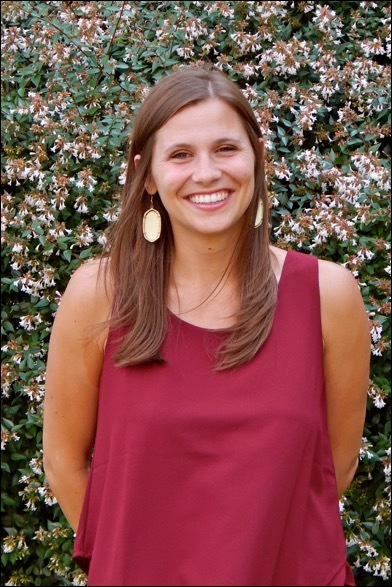 Lauren Oertel (MGPS '12) completed a Master of Global Policy Studies from the LBJ School where she focused on sustainable development in Latin America. She then worked on water quality improvement projects across the state for the Texas Commission on Environmental Quality. Since then, she has discovered her calling with criminal justice advocacy work and is now the Director of Organizational Strategies at Texas Inmate Families Association. Lauren also develops and supports criminal justice policy advocacy campaigns at the state and local levels. She works in collaboration with various other organizations, including the Austin Justice Coalition, Decarcerate ATX, Fair Chance Texas, Texas Advocates for Justice (under Grassroots Leadership), Truth Be Told, Inside Books Project, and Undoing Racism in Austin. She believes in the power of our common humanity to create a transformed justice system. 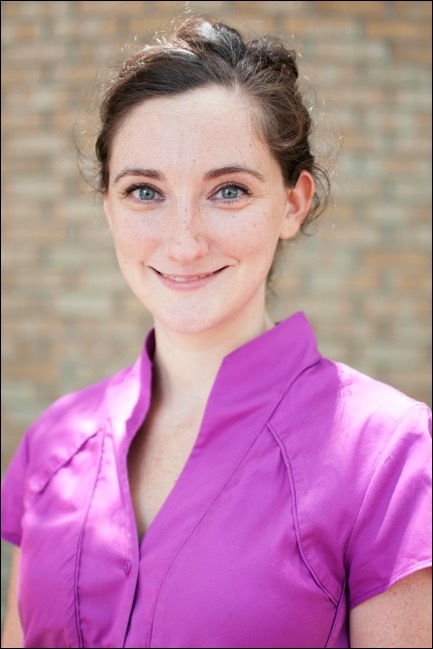 Lauren has served as chair of the Recognition Committee and is now the president-elect for the LBJ School Alumni Board. 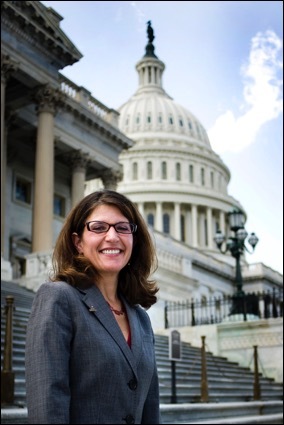 Jennifer Poulakidas (MPAff '91) works for UCLA as associate vice chancellor for government and community relations. She is based on campus and promotes UCLA’s priorities to federal, state, and local government leaders. Jennifer has spent most of her career working in Washington, DC in higher education advocacy, most recently at the Association of Public and Land-grant Universities (APLU) where, with the association’s 200+ major public research universities (including UT), she advocated public higher education’s positions to Congress and the executive branch on science and research, student access and success, innovation and competitiveness, and internationalization, among other issues of importance. Prior to APLU, Jennifer was legislative director for science for the University of California’s DC office. A San Francisco native, Jennifer began her career in Washington serving as a legislative aide to Congresswoman Nancy Pelosi. Before moving to DC, she worked for Shipley & Associates on Texas state senate campaigns in Houston and San Angelo. Jennifer’s extracurricular pursuits include involvement with her alma maters: UCLA (undergrad) and the LBJ School, as well as the LBJ Washington Center Steering Committee. 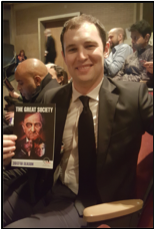 Wade Tanner (MPAff '16) graduated from the LBJ School in 2016 with a Master of Public Affairs. He currently works as an Analyst on the Natural Resources & Environment team for the U.S. Government Accountability Office. He previously held positions with several immigration law firms, assisting individuals, families, and companies with their immigration needs. Wade also serves as the president of the LBJ DC Alumni Chapter. 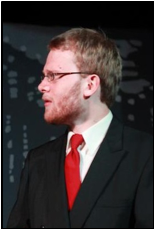 Noah Wright (MPAff '15) is a performance advisor at the Texas Juvenile Justice Department, where he designs and supports analytics development and executive business intelligence delivery. He previously worked as a performance analyst at the Public Safety Office, a criminal justice and homeland security grant administration unit located within the Office of the Governor of Texas. There he supervised and implemented a multi-year redesign of the performance assessment process for their $350M annual grant portfolio. A native of Terre Haute, Indiana, he earned his Master of Public Affairs from the LBJ School in 2015 and has lived in Austin since 2011. Noah also serves as the president of the LBJ Austin Area Alumni Chapter.